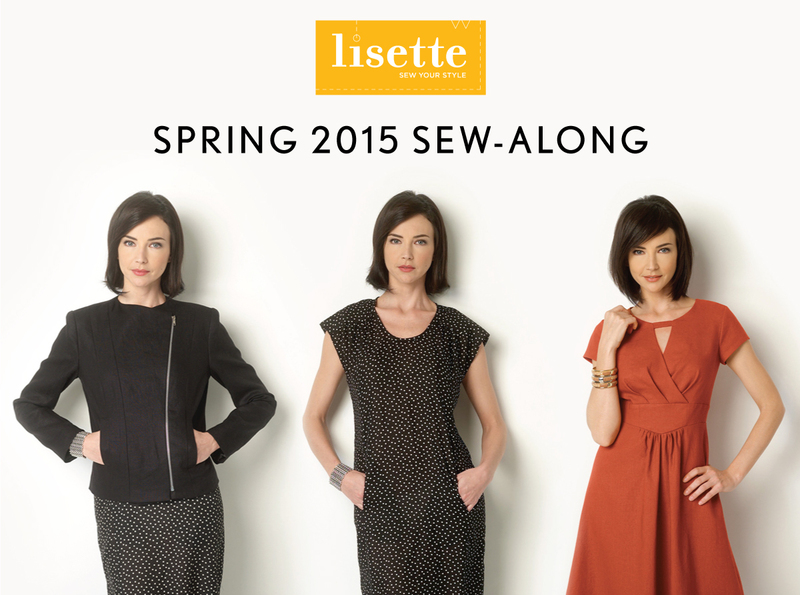 Are you ready to start sewing for yourself? I think it’s time to set some dates for some sew-alongs! Here are the dates I’m proposing, to get us started. And we can carry on from there if you want to sew more styles together. Sound good? This is great! I love how you are scheduling them all for a sew along. I have just snapped all the patterns up in a flash sale so am excited to be joining in. This is great! I was just looking through my stash today to pick the perfect fabric for the Moto jacket. I am torn between black or cherry red linen. I’m leaning towards the red. I can’t wait! I just got the patterns on sale too! Can’t wait to try them out. I’m in! I love the moto jacket….and the loose dress in particular…..! Yes ordering patterns and then going thru my stash……love a goal and a challenge!! I love the jacket, I have never done a sew along so I am really excited to get to sew something I really want as part of a sew along. I am pumped for this – I have fabric and lining lined up and bought my finishings…. I am about to advertise the sal to our Facebook group – StashBusting. Ever since the release of these three patterns, I have been seeing Moto jackets as well as some of the other beautiful tops and dresses EVERYWHERE! These sew-alongs are well-timed. Excited to join in on them! I think I’ll join in for the fit and flare starting tomorrow, though I am probably doing the tunic rather than the dress. Can hardly wait to do the loose fitting dress, that’s the one I’m really looking forward to!